Tasting Note: The nose is a good indication of the complexity to come. Its full, spicy and fragrant. 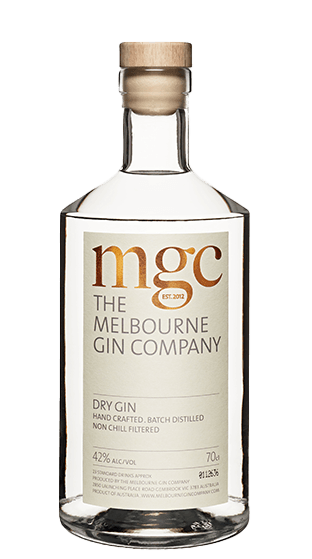 It’s crisp and fresh mixed with tonic and has a great warmth and depth in a martini with a very smooth finish.